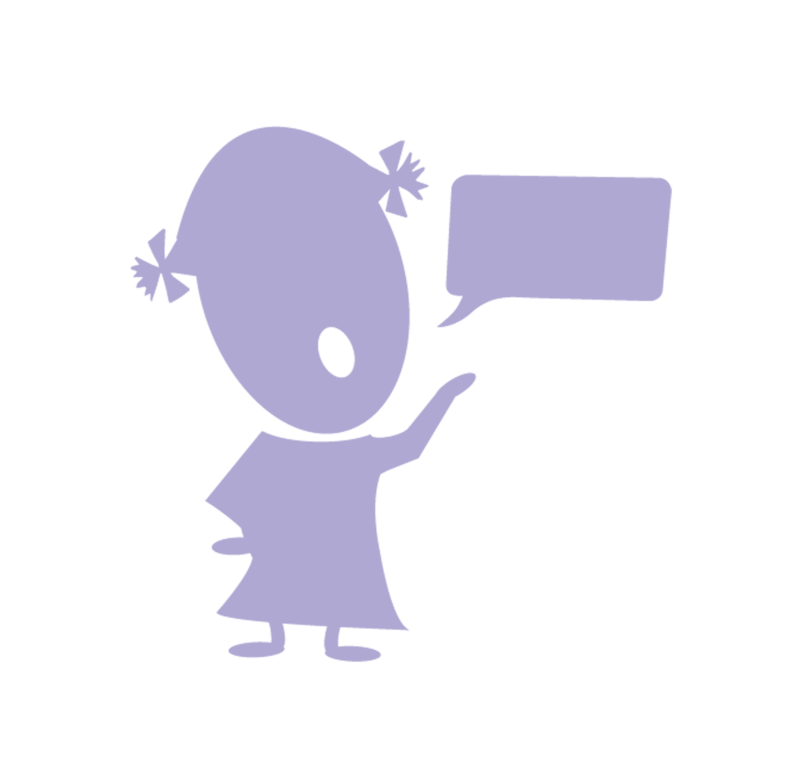 Babbling Babbling is the stage in a child’s speech and language development when the infant is experimenting with uttering sounds, but not yet producing any intelligible words. Babbling follows cooing and has three stages. 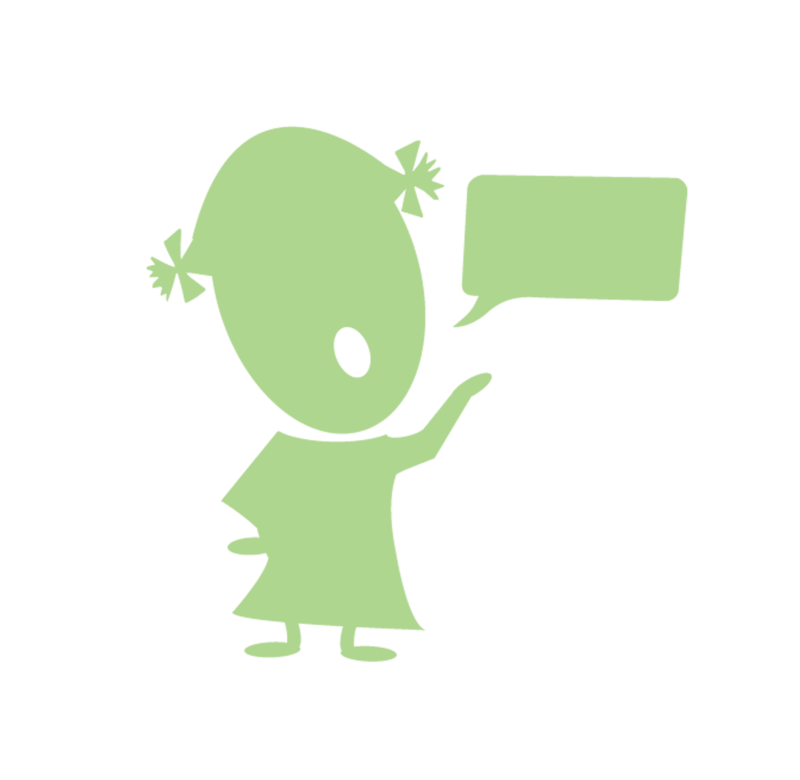 Marginal Babbling (Precanonical) – a series of sounds without well formed syllables. Link 2: VocalDevelopment.com Stages of Development – Recorded examples. See also Labial Consonant, Place of Articulation. Block The stop or pause when a stutterer is trying to talk which prevents smooth sound productions. There are two types. Clonic – a block characterized by repetitions. Tonic – a block characterized by prolongations and hesitations. Breath Stream The stream of air from the lungs used to activate the vocal folds or cords and to make sounds. Broca’s Aphasia A type of expressive (nonfluent) aphasia caused by brain damage to Broca’s area, the speech production center of the brain. Patients speak with grammatically-incomplete utterances, called telegraphic speech or agrammatism, but their receptive language remains intact. Thus, the patient has not lost the ability to understand language, but rather, he or she has lost the ability to combine words into coherent, complete utterances, whether written or verbal. • Speaking is difficult to initiate. • Intonation (prosody) and stress of speech are affected. • Vocabulary is limited to common words. • Disjointed sentence structure and grammar. • Speakers of all languages may be impaired, including those who used sign language prior to onset of aphasia. • Language comprehension is not impaired. Clinician: How did you get to therapy today? Patient: Car. (long pause) Blue. Clinician: Do you have plans for later today? Patient: Food store, uh, today. See also Broca’s Area, Expressive Aphasia, Agrammatism. Broca’s Area The region of the brain that controls speech production. Identified by Pierre Paul Broca, who reported expressive language impairments in two patients with injuries to this area of the brain. Broca’s area is located in the inferior frontal gyrus of the frontal lobe of the person’s language-dominant cerebral hemisphere (typically the left lobe). Also known as Brodmann’s areas 44 and 45. See also Broca’s Aphasia, Brodmann’s Areas. 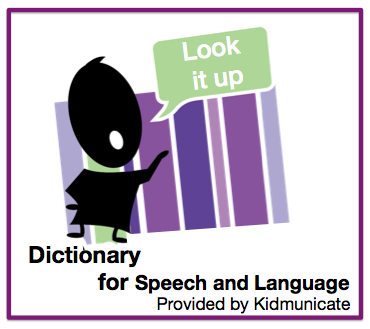 Grab this button and give your visitors access to this speech pathology dictionary.